nutella | Chip Chip Hooray! Happy World Nutella Day! Each year on February 5, the organizers of this wonderful foodie day encourage chocolate hazelnut lovers the world over to post their tastiest recipes featuring Nutella. These cookies combine the chewy, bright sweetness of butterscotch and oatmeal with the deeper richness of a Nutella buttercream filling. Don’t say I didn’t warn you–these little pies pack quite a punch! 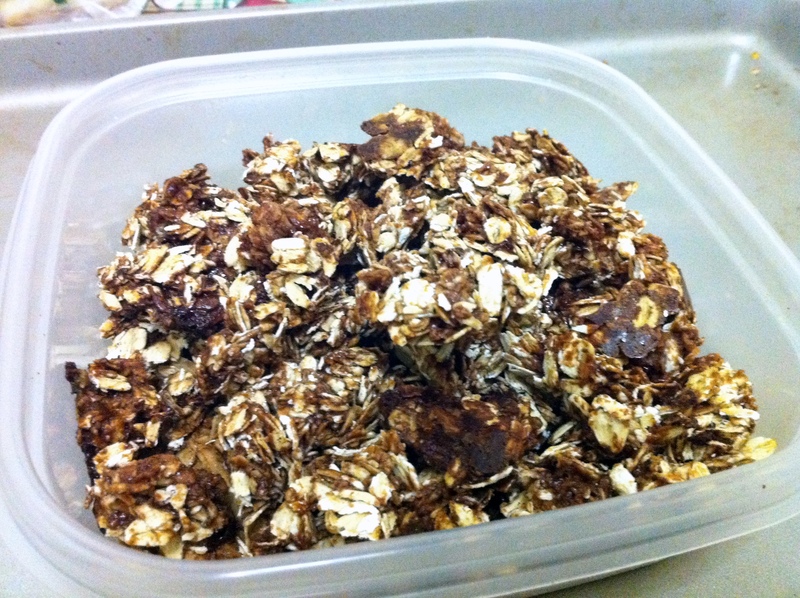 Nutella Granola for World Nutella Day! Did you know that Sunday is World Nutella Day?! One of my favorite things about this whole foodie community is finding out the random national food holidays that occur pretty much every day. There’s even a whole month for oatmeal, my new breakfast love! So when it just so happened that I tried a recipe with Nutella during the week where World Nutella Day fell…well, sounds like fate to me!